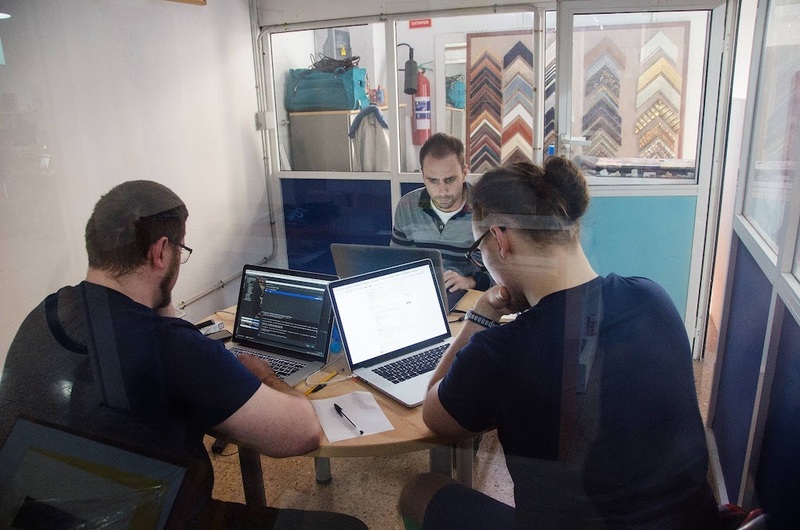 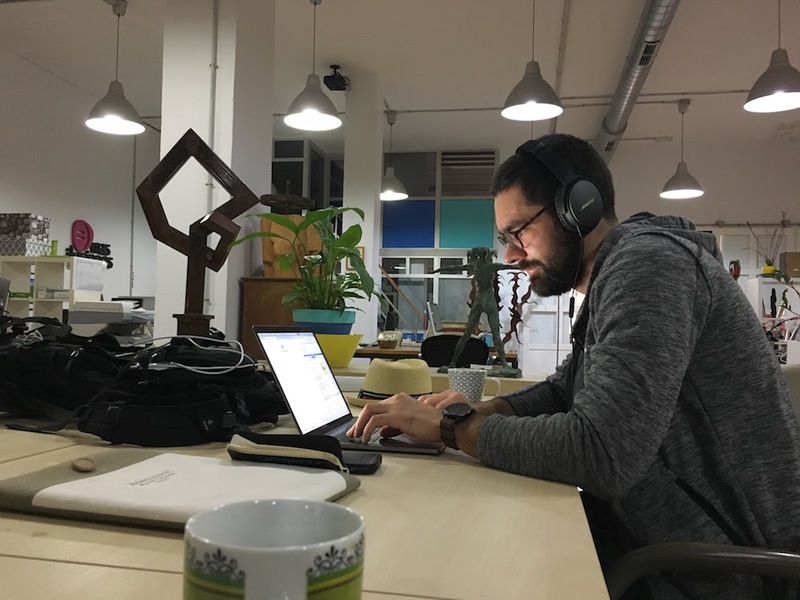 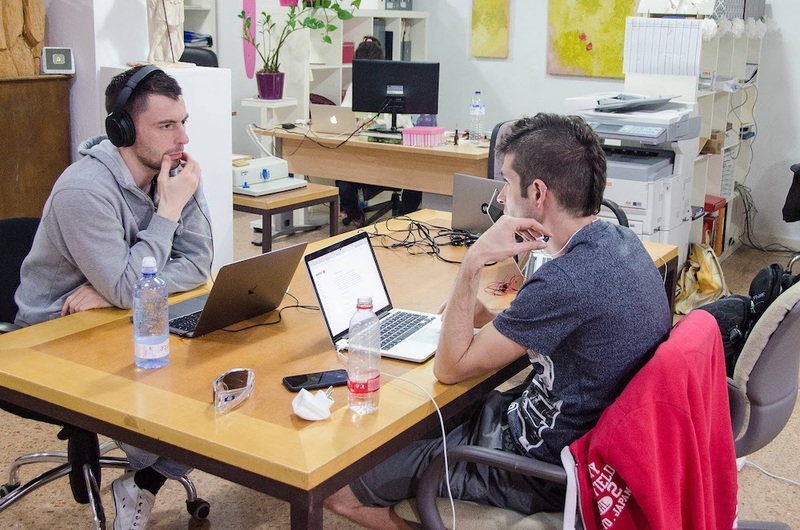 Soppa Coworking is a collaborative space, where people across different sectors come together to realise their professional projects, foster innovation and generate ideas. 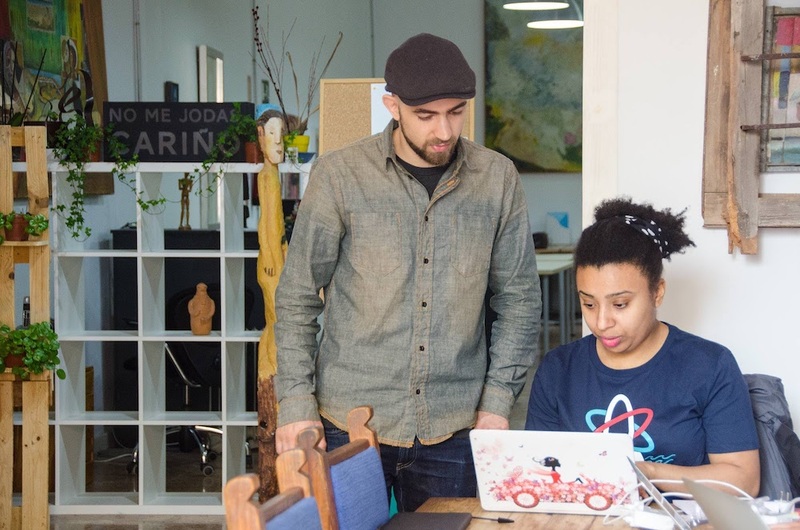 Our community consists of web designers, developers, lawyers, cultural managers, archaeologists, event managers, sale managers, travel agents, consultants, artists and many other. 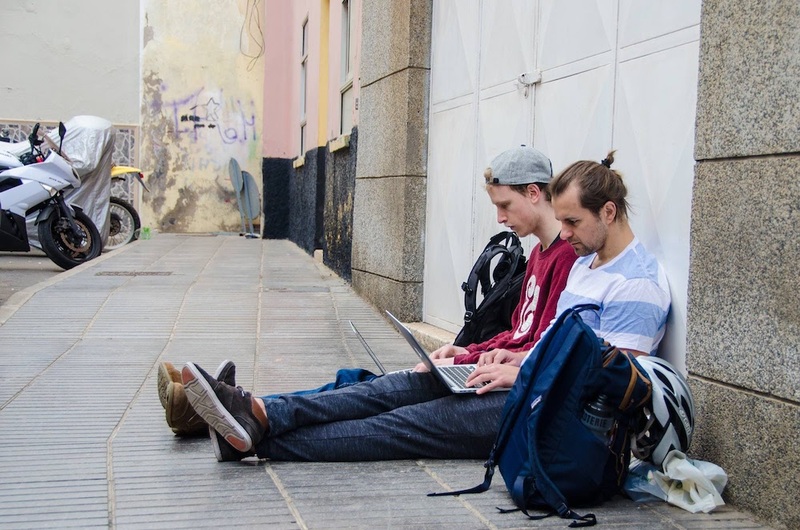 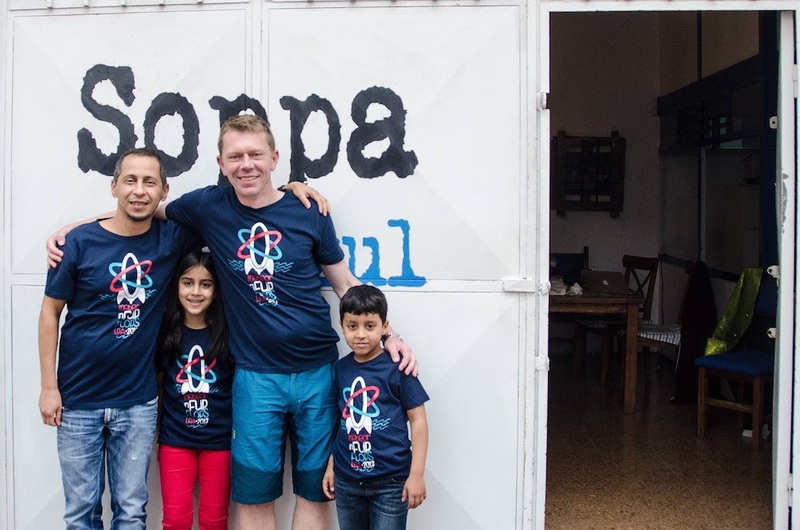 No matter if you are a local, an expat or digital nomad, you are welcome at Soppa!